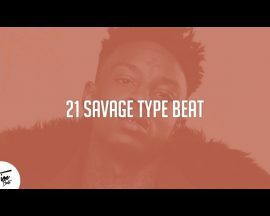 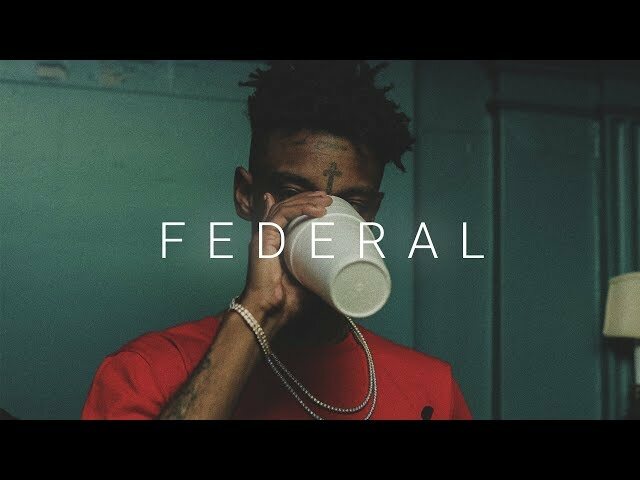 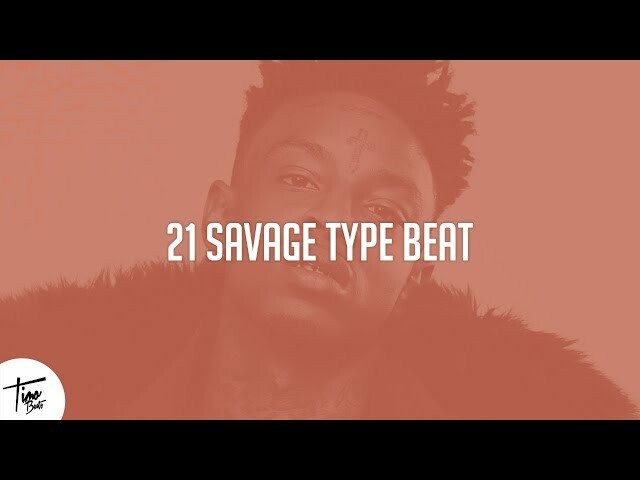 Federal is a Trap Instrumental beat in the style of 21 Savage. 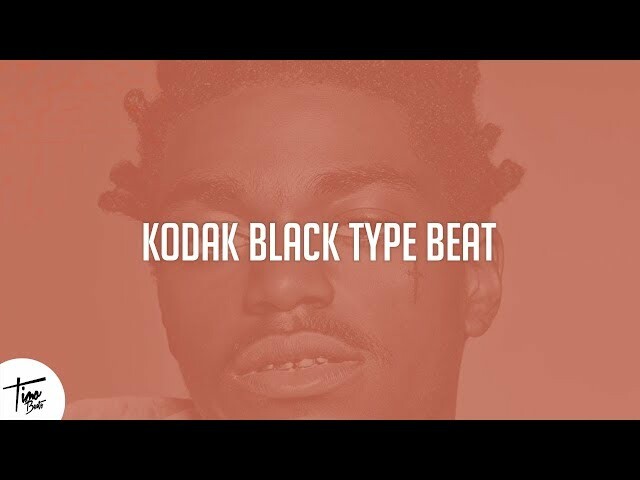 Produced By: Pulaski. 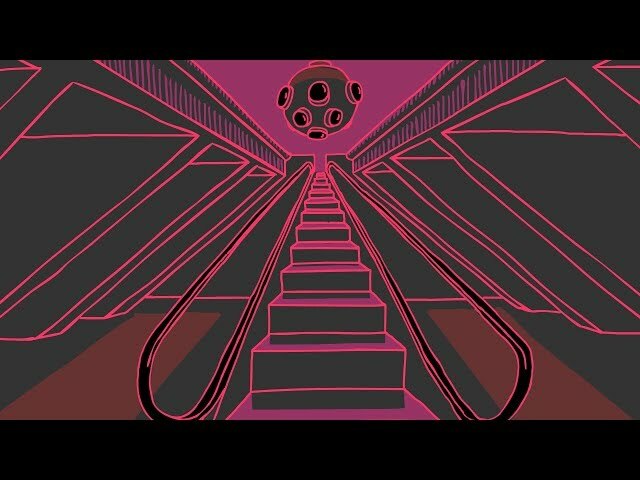 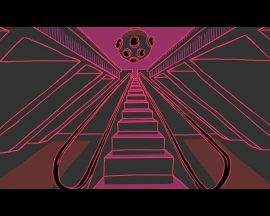 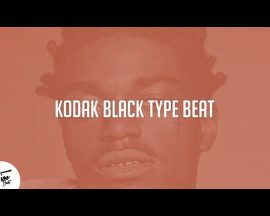 Sending is a chill beat in the style of Kodak Black. 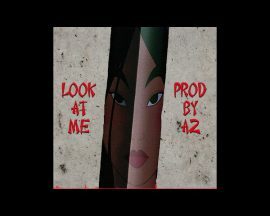 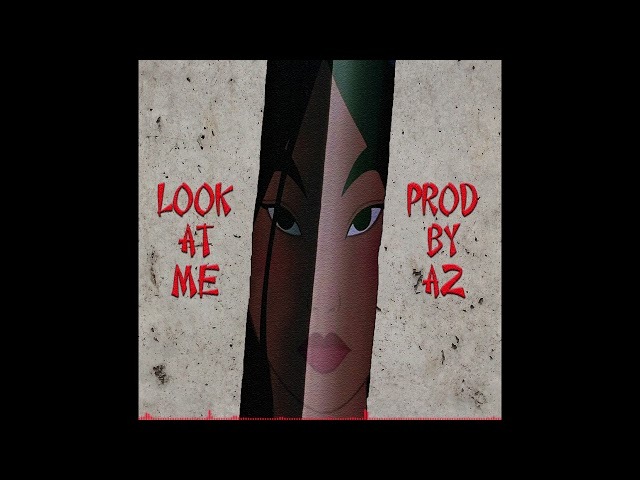 Produced By: Timo Beats.